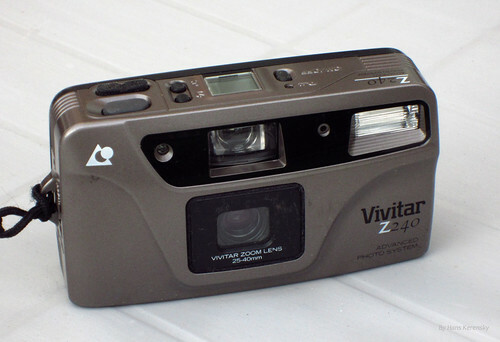 The Vivitar Z240 is an APS film camera distributed by Vivitar. It dates from 1997. This page was last edited on 24 September 2017, at 05:23.